NEXCOM brings vehicle telematics to public works operations to inform residents about operation progress. 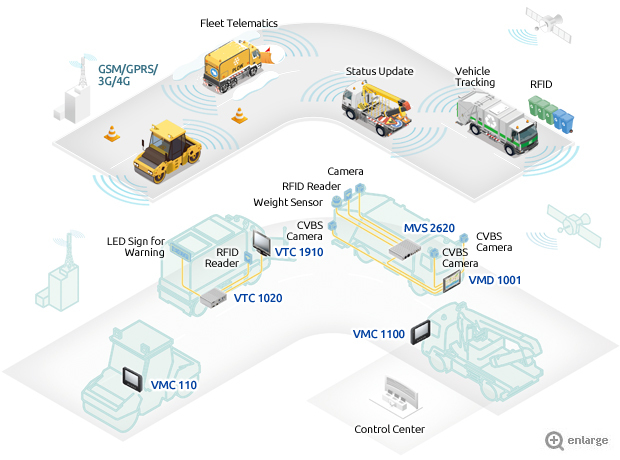 Targeted to modernize the administration of public works, NEXCOM’s vehicle telematics solution can assist with managing and monitoring of automatic vehicle locations, service routes, and operation status. With the solution, local governments will be able to mobilize its public works fleet responsively and elevate the residents’ perception of public works. 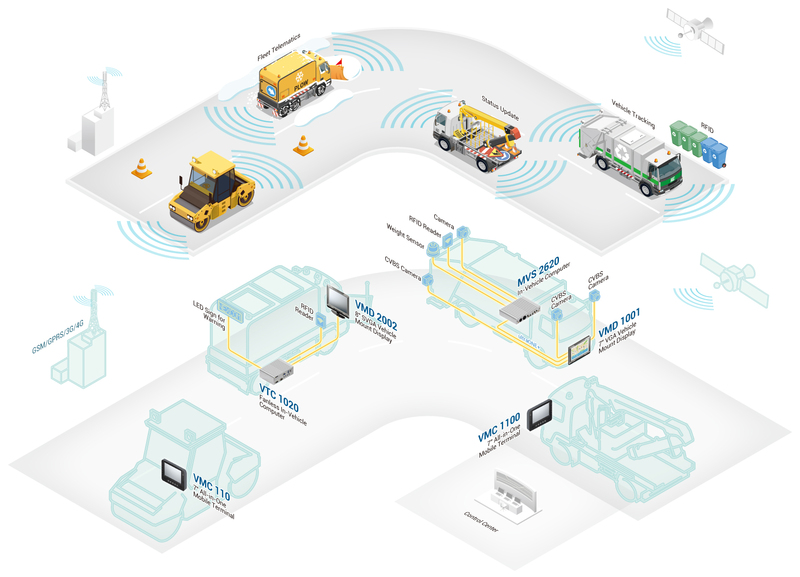 NEXCOM delivers data acquisition, visualization, and communication altogether with a rugged vehicle telematics solution to improve how mobile forces operate. Adopting the solution in daily operations, local governments can ensure and verify the execution of service plans and make public works activity publicly accessible. With the access to information that could be previously unavailable, residents can check activity updates online instead of hanging in the air, wondering whether they are being left out.